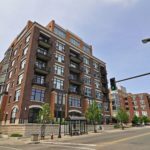 Chiseled out of the historic Sexton Building in downtown Minneapolis, this classic brick and concrete structure is now home to 141 loft spaces. 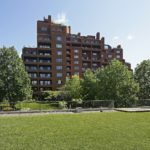 Inside you’ll find a combination of one- and two-bedroom units, along with a collection of live-work homes on the first floor. 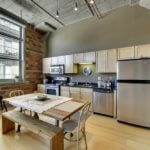 Like many loft conversions in Minneapolis, the interiors intertwine raw industrial elements with contemporary upgrades. 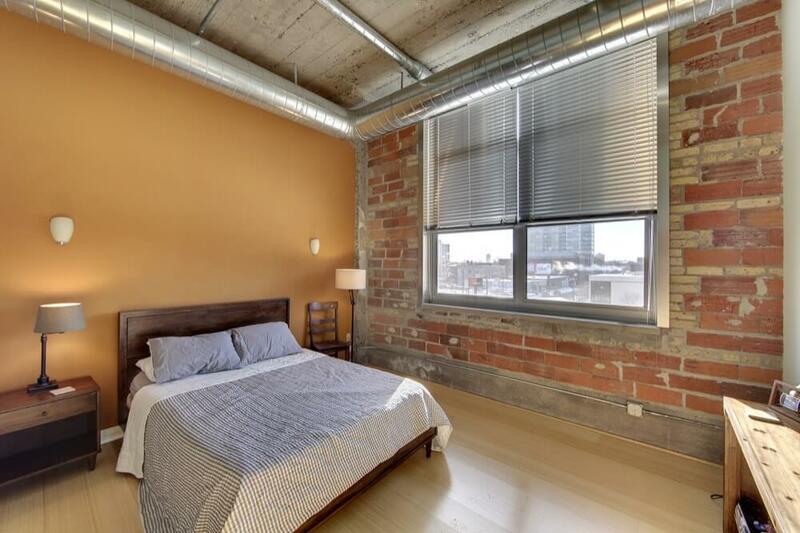 Expect soaring ceilings, large windows and plenty of exposed brick. 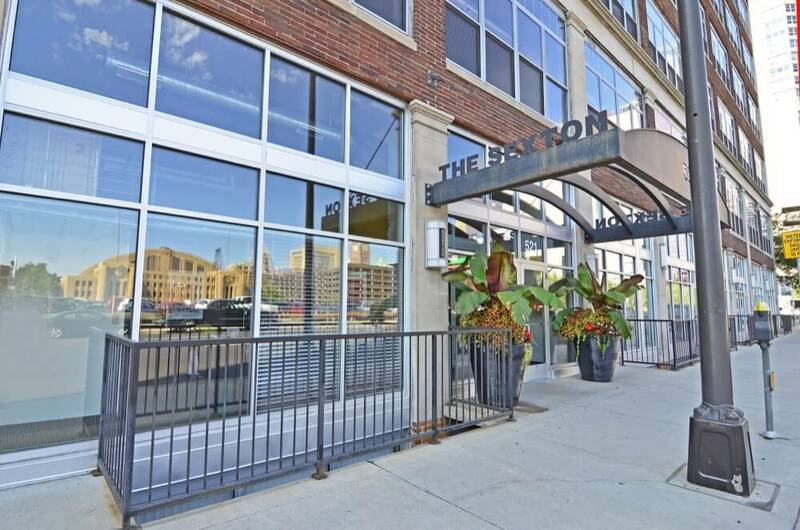 Located just a few blocks from the heart of downtown, Sexton Lofts also offers several onsite entertainment options to its residents, including a huge rooftop patio with lots of seating, a grilling and bar station, and community fire pit. 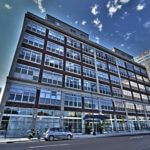 The historic Sexton Building is a former warehouse dating back to 1926. Before it was converted into lofts in 2006, The Sexton housed an assortment of retail stores, small businesses and artists. 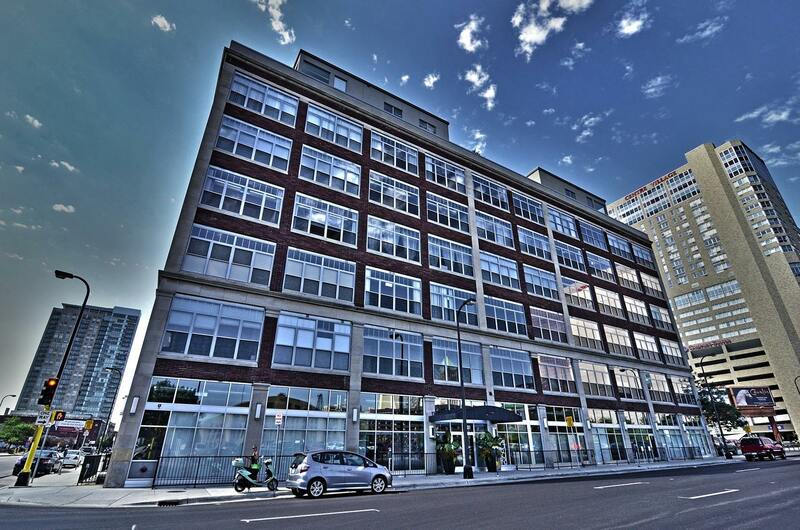 Sexton Lofts are the only true live-work spaces available in downtown Minneapolis. 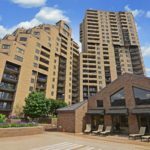 Located on the first floor, these live-work units provide owners with enough space and inspiration to comfortably live and work at the same address. 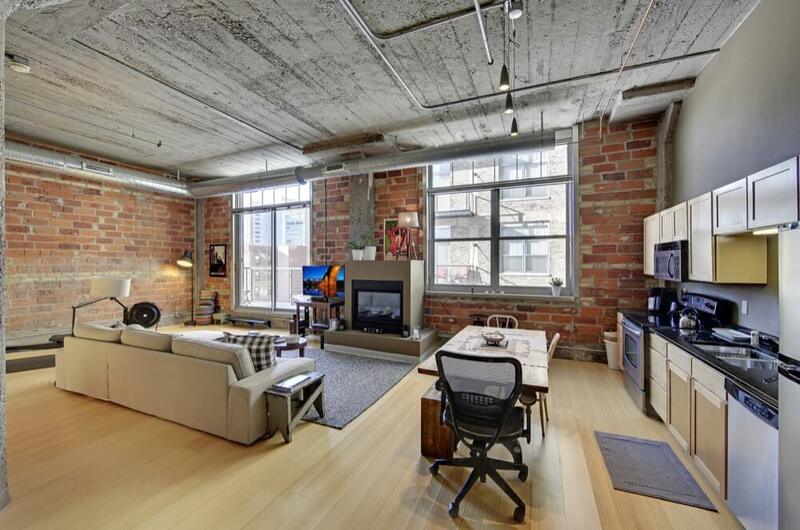 Sharp contemporary updates have transformed this former warehouse building into a very modern living space. 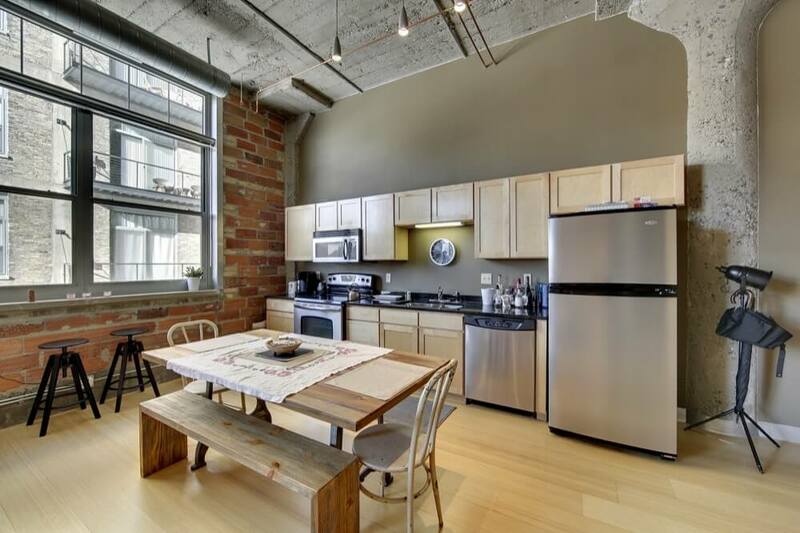 Interiors feature ceiling heights of up to 16-feet, gleaming hardwood floors, exposed red brick walls and concrete ceilings. 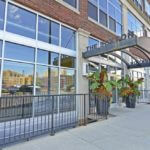 Studio, one- and two-bedroom floor plans, along with first floor live-work units are available at Sexton Urban Lofts. 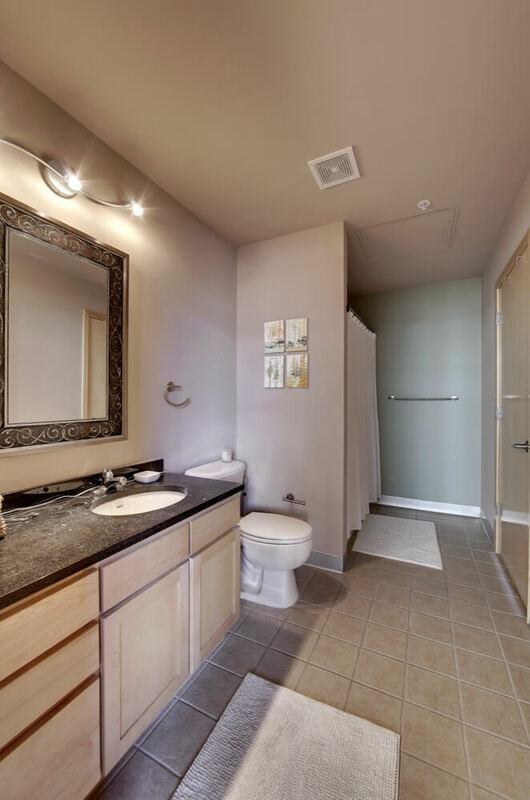 Layouts range from 700 to 1,100 square feet and some of the units have private balcony space. 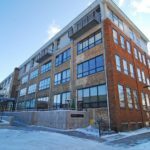 Sexton Lofts features a combination of studio, 1-bedroom, 1-bedroom plus den, 2-bedroom and 2-bedroom plus den condos, along with first floor live-work units. 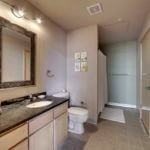 Interiors showcase ceiling heights of up to 16-feet, hardwood floors, exposed masonry and open kitchens. Small domestic pets (under 25 lbs) are allowed with some restrictions. No more than two cats, a single dog or one of each per unit. Traditionally dangerous breeds are prohibited. 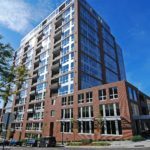 There is no guest parking available at Sexton Lofts. 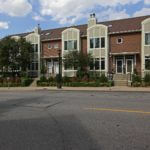 Sexton Lofts receives a walkability score of 81 from walkscore.com. Most errands can be accomplished on foot. 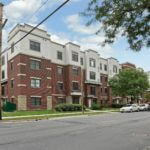 FirstService Residential is responsible for property management at Sexton Lofts. They can be reached at (952)-277-2700. 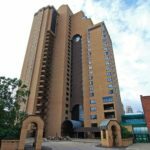 As of 2016, residents have had the option to own a parking spot at Portland Towers.